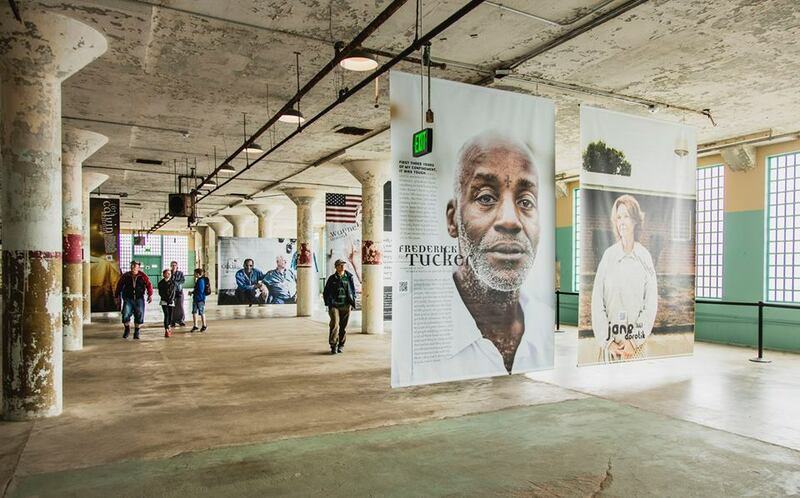 The award-winning “Prisoners of Age” exhibition by photographer Ron Levine and designers Michael Wou and Russel Volckmann will return to Alcatraz Island from July through December 2015. The exhibition marks the next in a series that focuses on aspects of crime and punishment, incarceration, freedom, and social justice. Taken over a course of 18 years, the 60 larger-than-life photographs tell the intimate stories of inmates, guards, and prison officials offering a microcosmic glimpse of what lies ahead in this new millennium. Book your tickets to Alcatraz through Alcatraz Cruises, and prep yourself by reading oM’s exclusive interview with a former Alcatraz inmate.